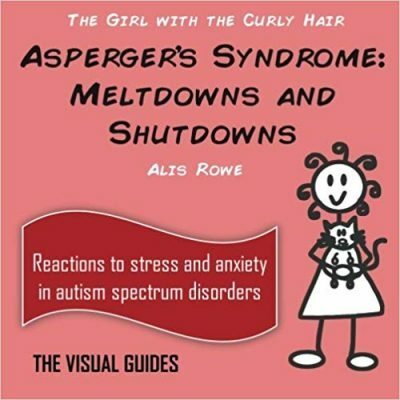 Meltdowns and shutdowns can be very confusing and painful for the loved one and devastatingly frightening and painful for the person with ASD. 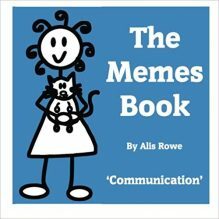 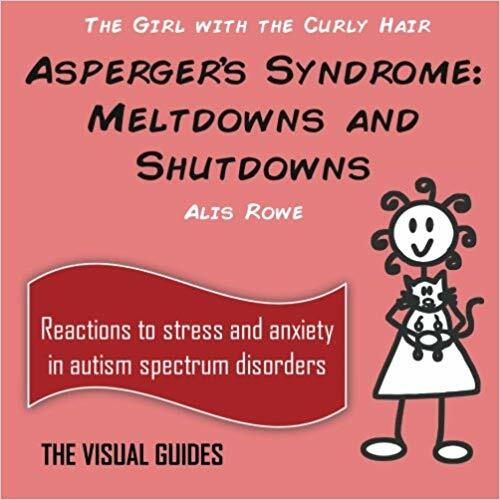 In this book, The Girl with the Curly Hair uses pictures and diagrams to explain what is meant by autistic ‘meltdowns’ and ‘shutdowns.’ It contains strategies on how to deal with the two responses to stress that are common for people on the autism spectrum. 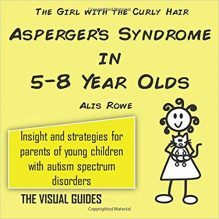 Quick and easy to read, this guide is enlightening for anyone who may feel puzzled by the behaviours of their loved ones, and reassuring for those who show the behaviours themselves.